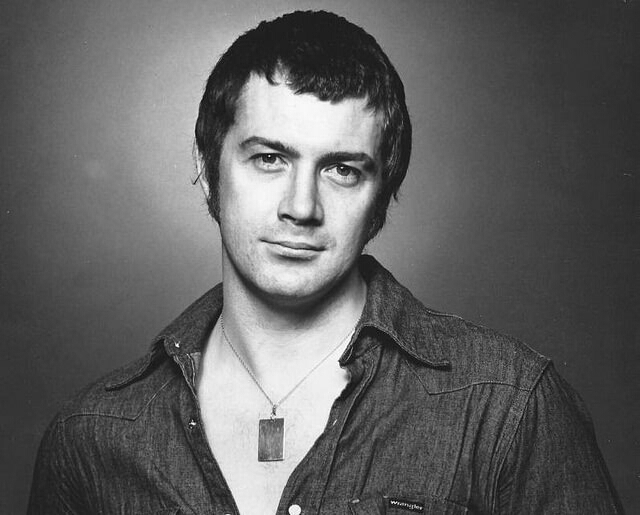 #202...."LEWIS COLLINS" - BODIE 3.7 . you'll never walk alone ! You've got great taste! Thanks for sharing. i know what you mean and thankyou for looking. thankyou, a definite favourite of mine. This has been my desktop screensaver for a number of years now and I *never* get tired of looking at it. Lew is such a handsome devil, isn't he? Thankyou, it's a definite favourite of mine. it will always be a favourite image of mine and one that i never tire of looking at. exactly ...always a favourite of mine, what more can i say.